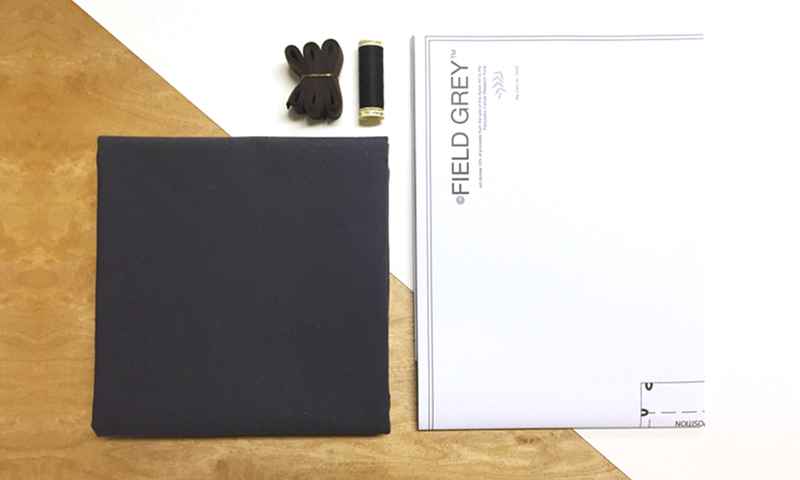 Field Grey’s Apron Kit is beautifully presented in a branded clear plastic wallet and makes an ideal gift. Each kit contains everything you need to make the bib-apron: a full-size pattern, Teflon-coated duck cotton for the body of the apron, herringbone tape for the head strap and ties, and Gütermann thread. All you need is a pair of good scissors and a needle or sewing machine. The kit is designed for beginners upwards, with easy-to-follow instructions. Supporting Cancer Research / Field Grey is proud to support the work of the Pancreatic Cancer Research Fund (PCRF). 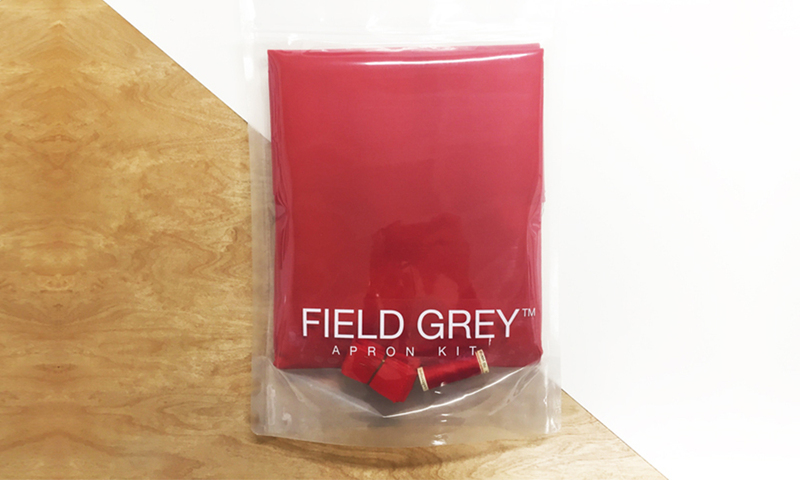 We make a donation to PCRF, of 10% of the purchase price of each Field Grey Apron Kit sold to individual consumers.PCRF is the national charity dedicated exclusively to supporting research to improve diagnosis and treatment of pancreatic cancer. To date, PCRF has supported 45 research projects with grants totalling £7 million, all through individual fundraising and donations from companies. Pancreatic Cancer Research Fund is a charity registered in England and Wales (Reg. No. 1155322). Buy four kits and get one free. To purchase, please email: apron@field-grey.com and we can send you the link to our secure online Paypal account. We aim to process your order same day. 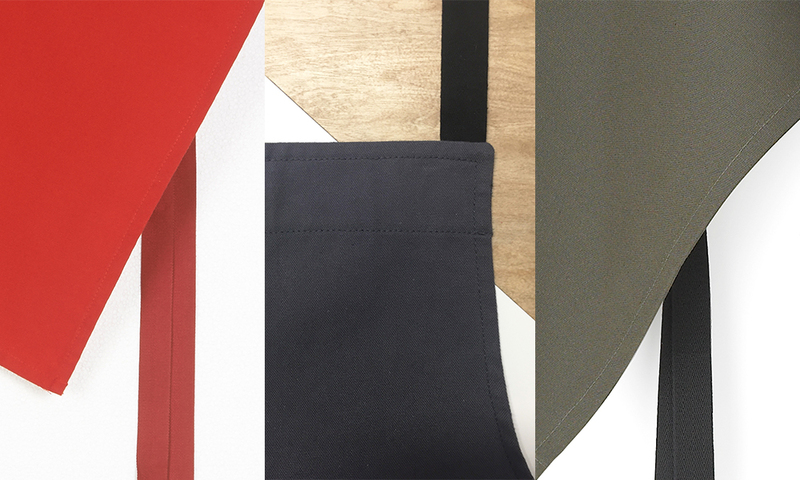 Please state which colour you require when placing your order: Red, Charcoal or Olive.